Tony Blair is backing Chuka Umunna to be the next Labour leader, the former prime minister’s friends have revealed, in an intervention that will set the battle for succession alight. Several Labour frontbenchers are preparing their leadership campaigns in the event that Ed Miliband fails to secure victory next May. But being anointed by the party’s most successful leader could be either a blessing or a curse for Mr Umunna, the shadow Business Secretary, given how far Mr Blair’s popularity in the wider Labour movement has fallen. 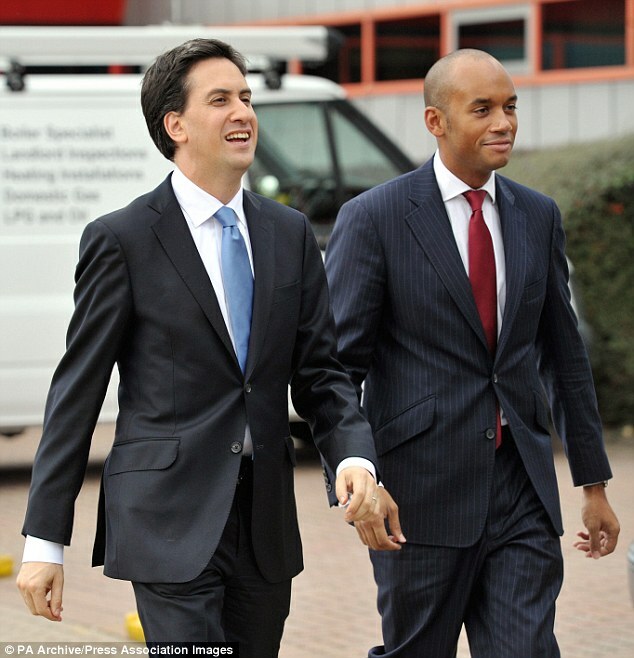 The MP for Streatham has repeatedly refused to set out his leadership ambitions and is actively loyal to Mr Miliband. But he speaks regularly to Mr Blair and other New Labour veterans, including Lord Mandelson, Tessa Jowell and Lord Adonis. The former PM sees Mr Umunna as a “natural heir” to his New Labour legacy, said a friend. 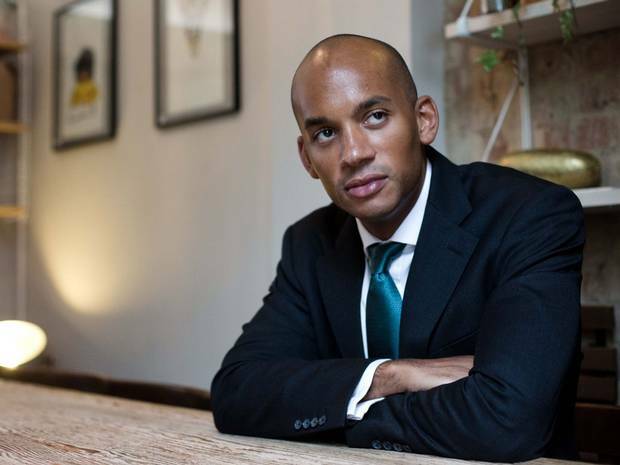 Since being elevated to the Shadow Cabinet, Mr Umunna has stuck to his business brief, but in recent weeks has been more outspoken on immigration in the face of the Ukip surge. His strident defence of the benefits of immigration to the UK has drawn further admiration from Mr Blair who is in total agreement, said a source. Writing in The New York Times, Mr Blair took a thinly veiled swipe at Mr Miliband, saying that politicians needed to have jobs in the “real world” before Parliament. Mr Miliband’s former job was as a special adviser to Gordon Brown, while Mr Umunna was in law before being elected in 2010. The shadow Business Secretary is frequently labelled the “British Obama” – most recently by Le Monde in a glowing profile earlier this year. But when asked in an interview for The Independent on Sunday in September whether he wanted to be leader of the party, Mr Umunna said he just wanted to serve in Mr Miliband’s cabinet.